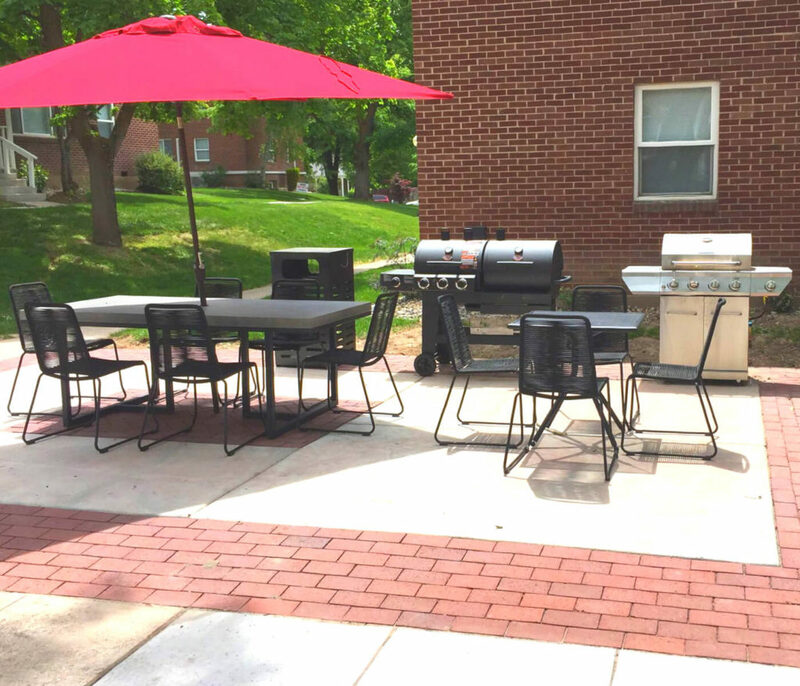 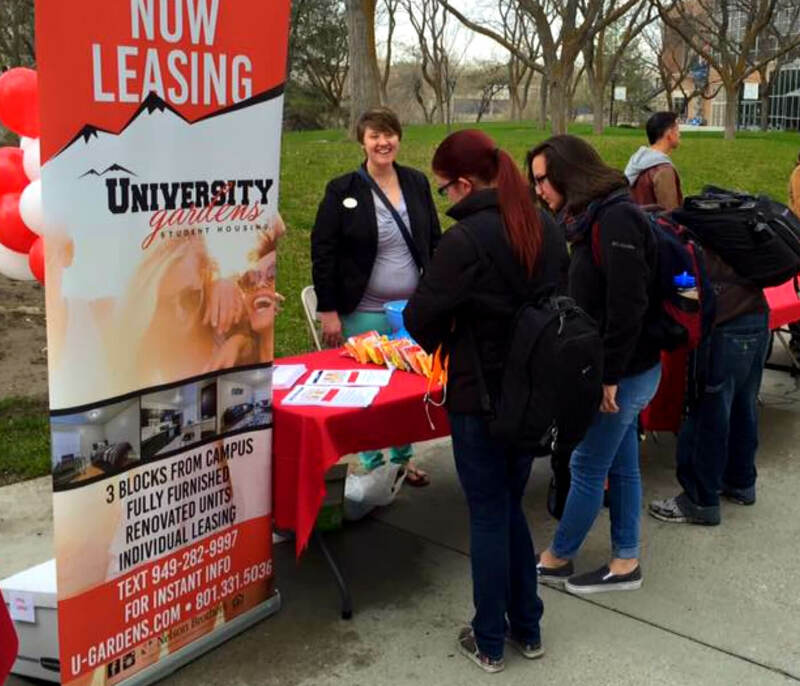 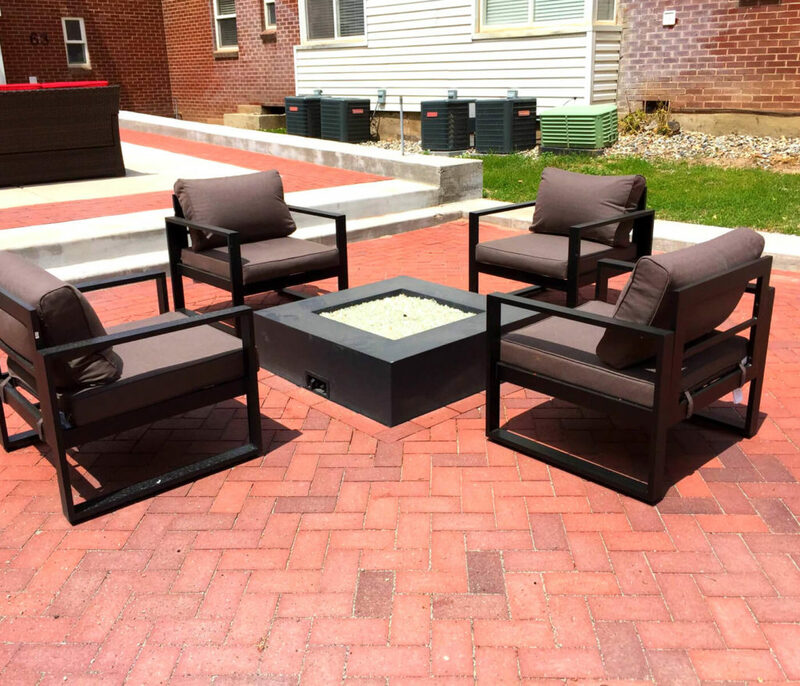 University Gardens offers the best student housing apartments at the University of Utah! 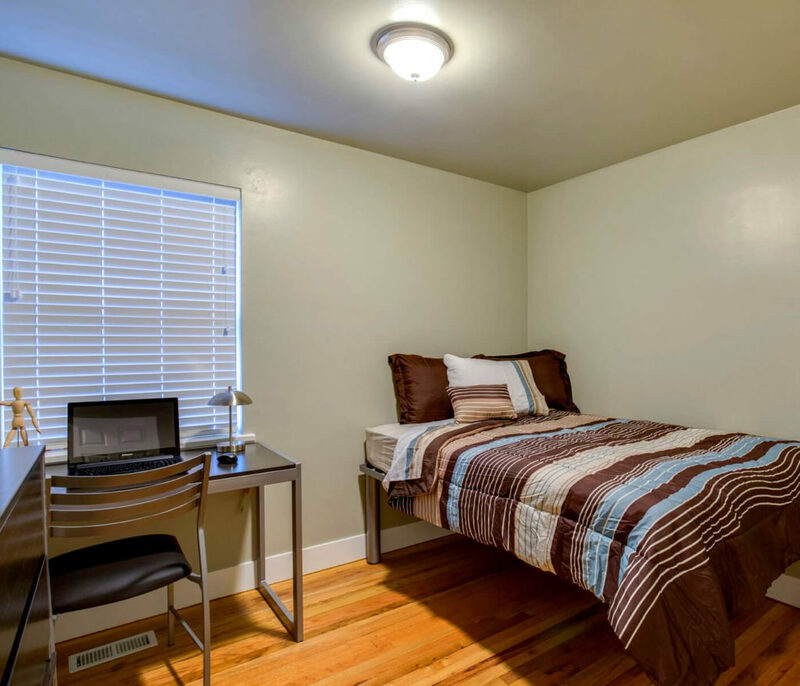 Just minutes from campus, the scenic Red Butte Gardens, and essential UTA and local TRAX transit stops, our apartments at The Gardens have raised the bar in University of Utah off-campus housing. 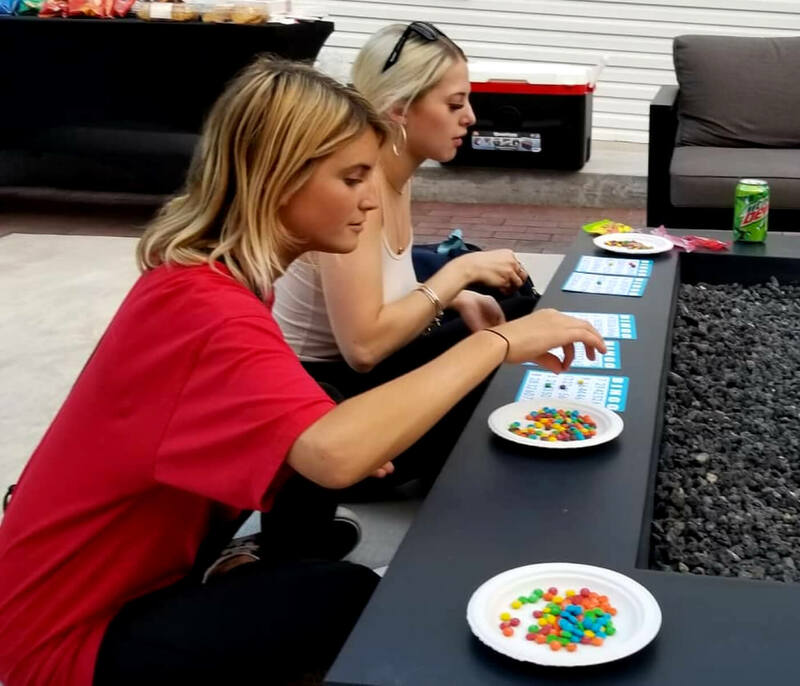 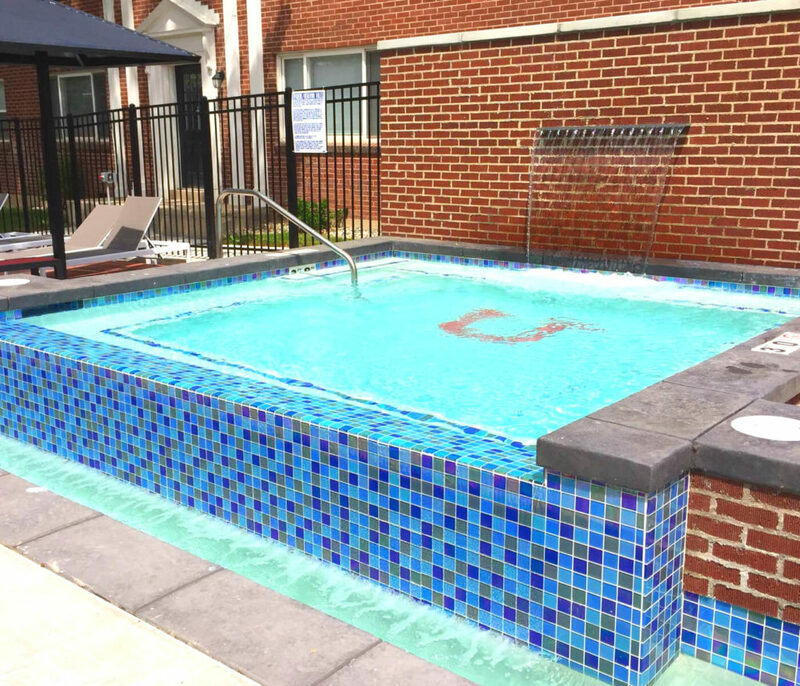 With conventional and student options, and private and shared floor plans, there's something for everyone in our tailored community. 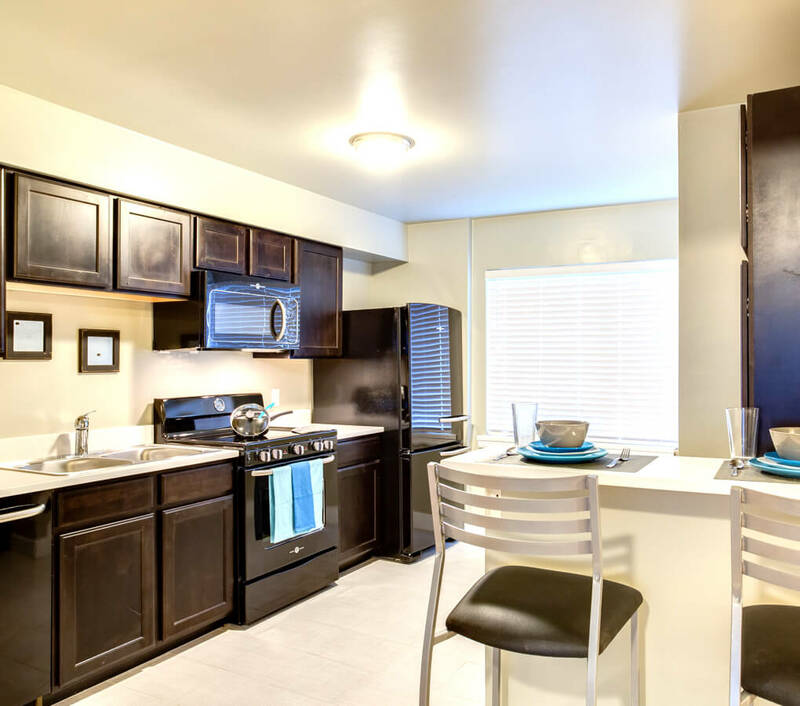 At the end of a long day of classes, or back-to-back shifts, you'll be proud to come home to our unforgettable scenic mountain views, approachable neighborhood walking paths, and our tranquil in-home design. 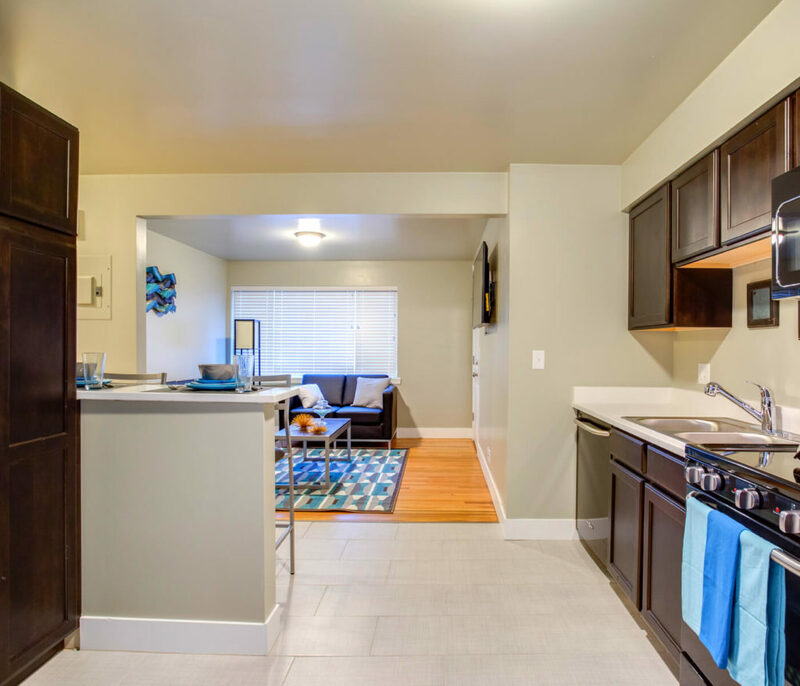 Just minutes from shopping at Trolley Square, hometown Jazz games at Energy Solutions Arena, and the best in local restaurants, it's easy to see what makes living here so ideal. 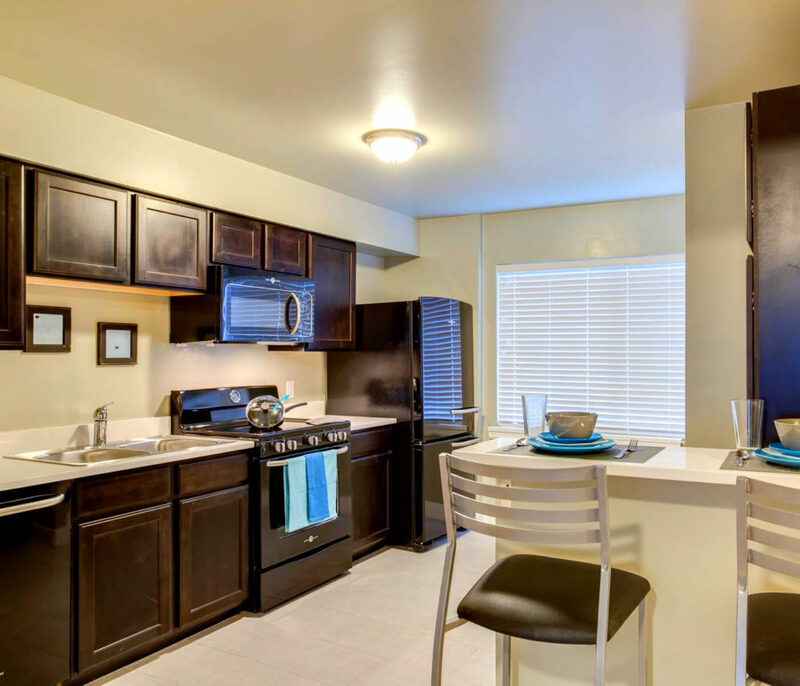 Once you've found the floor plan that's right for you, contact us today to begin your stay! 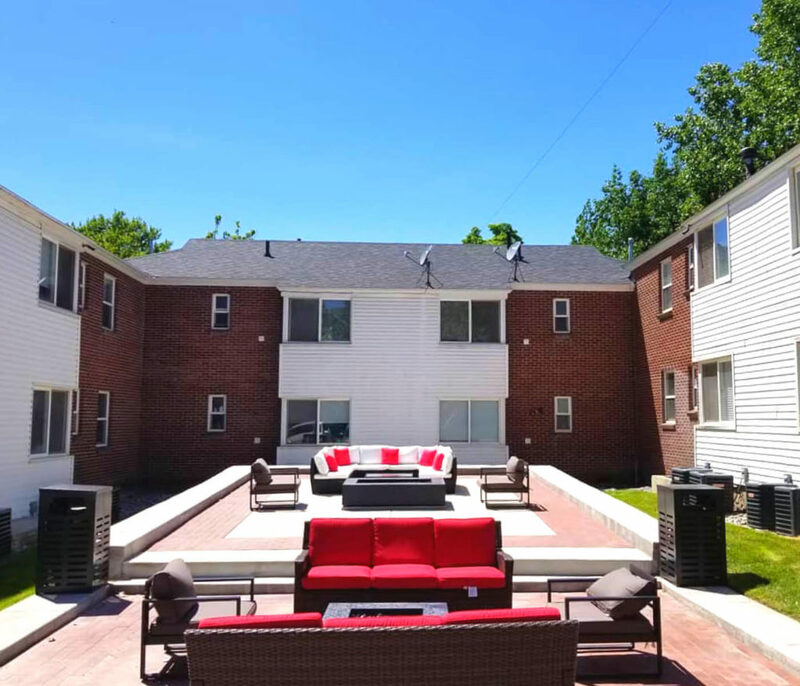 The University Gardens offers fully renovated and fully furnished two and three bedroom apartments with all the trimmings. 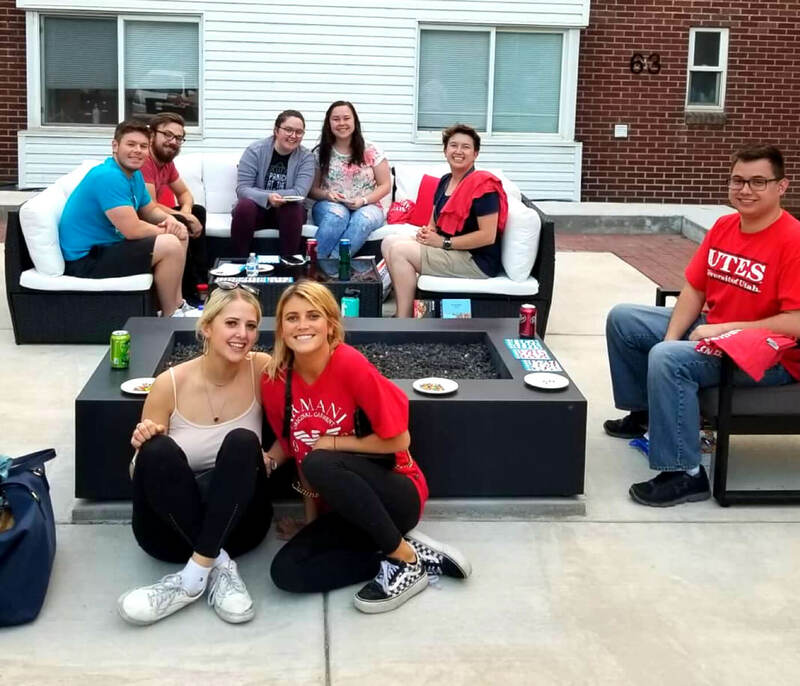 We have raised the bar in University of Utah off-campus housing while maintaining the charm of our historic community. 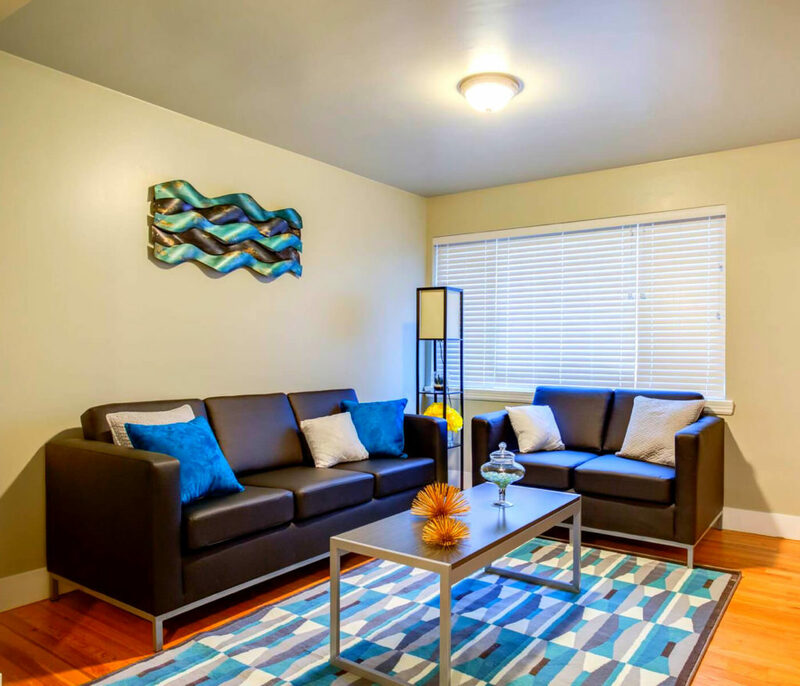 Just minutes from campus, downtown SLC, and essential UTA and TRAX transit stops, our apartments have a premium location that allows for easy access and quick commute to classes as well as entertainment and shopping. 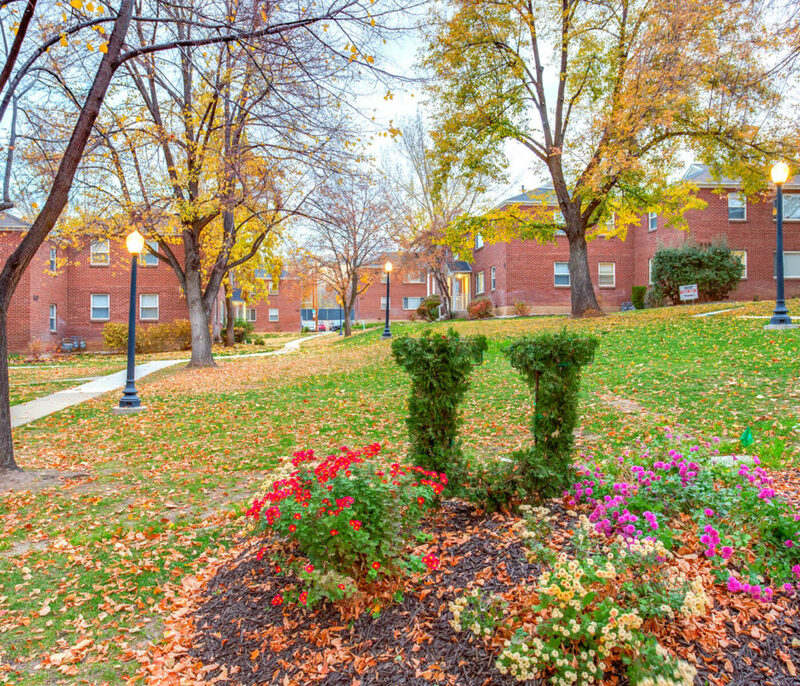 At the end of a long day of classes you'll be proud to come home to our neighborhood with nearby parks, beautiful views, and true community feel. 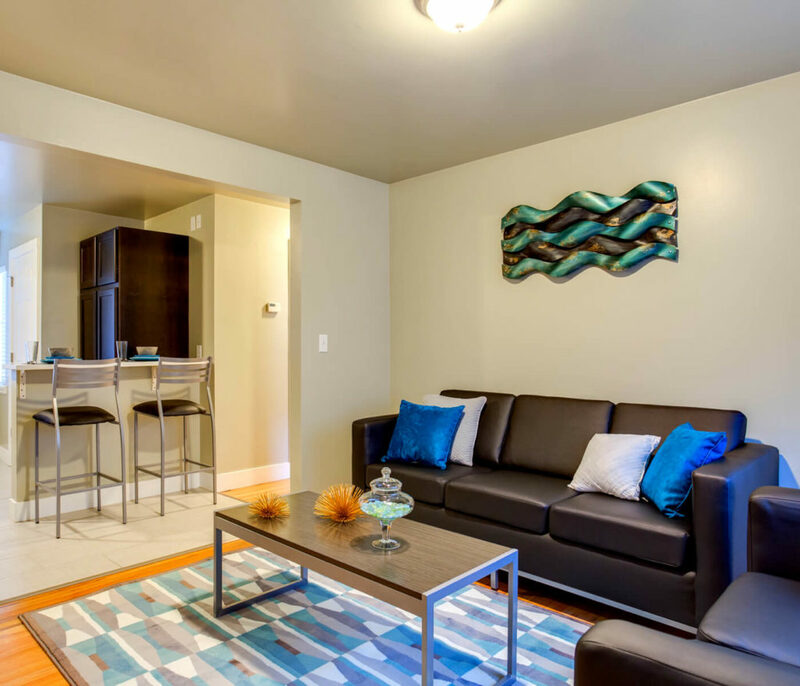 Just minutes from shopping at Trolley Square, hometown Jazz games at Energy Solutions Arena, and the best in local restaurants, it's easy to see what makes living here so ideal. 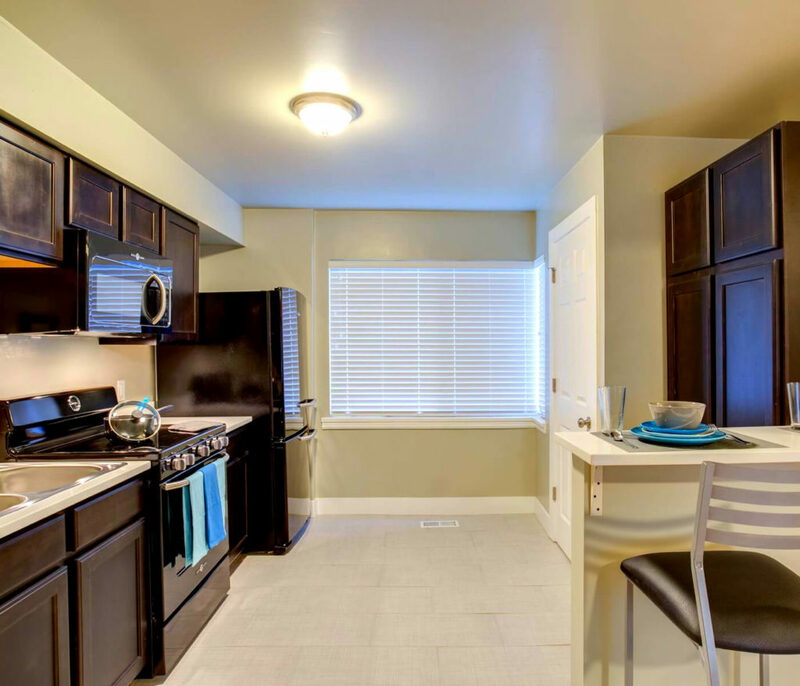 Once you've found the floor plan that's right for you, contact us today to begin your stay! 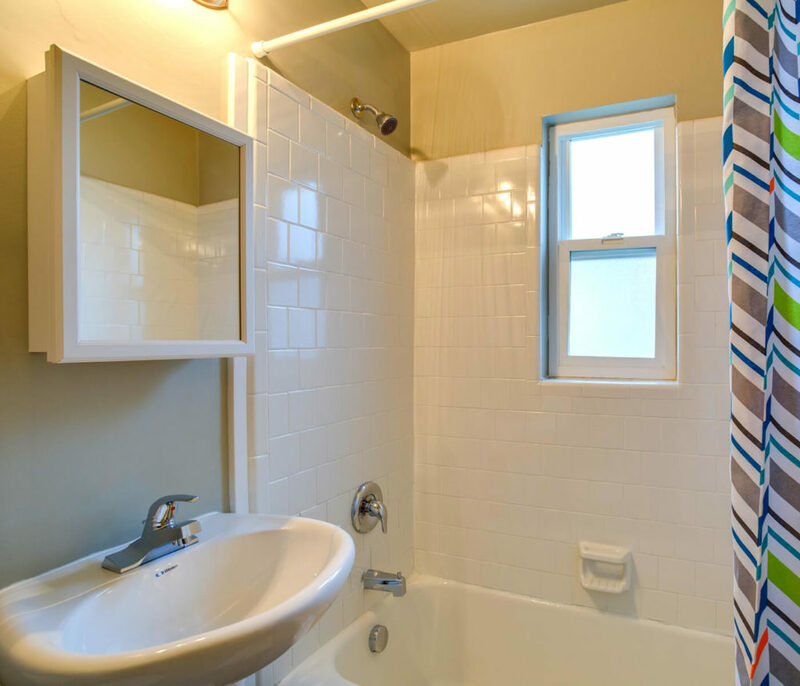 Washer and Dryer in unit, that's not just hook-ups, but the appliance as well! 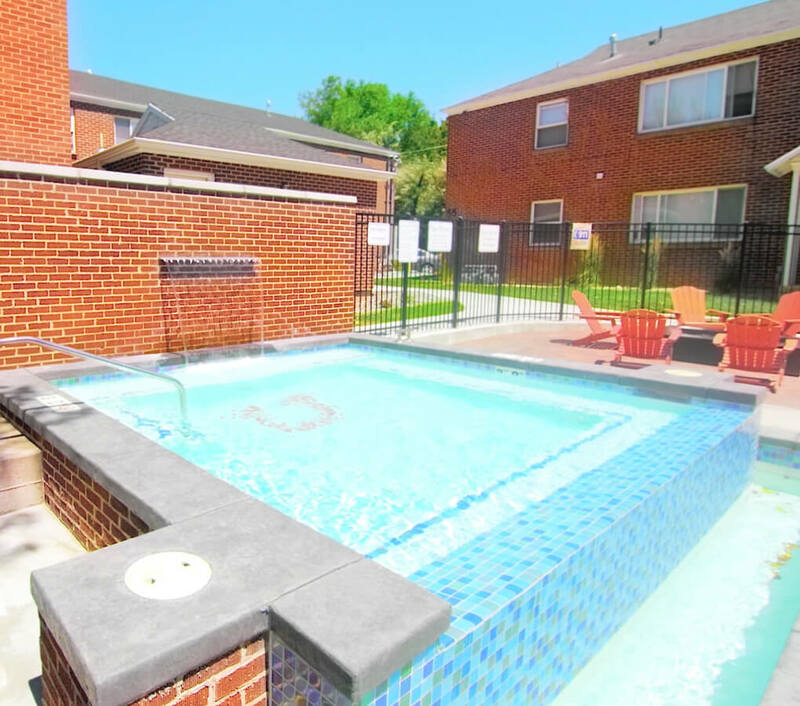 Located next to parks, shops, schools and restaurants, we have it all. 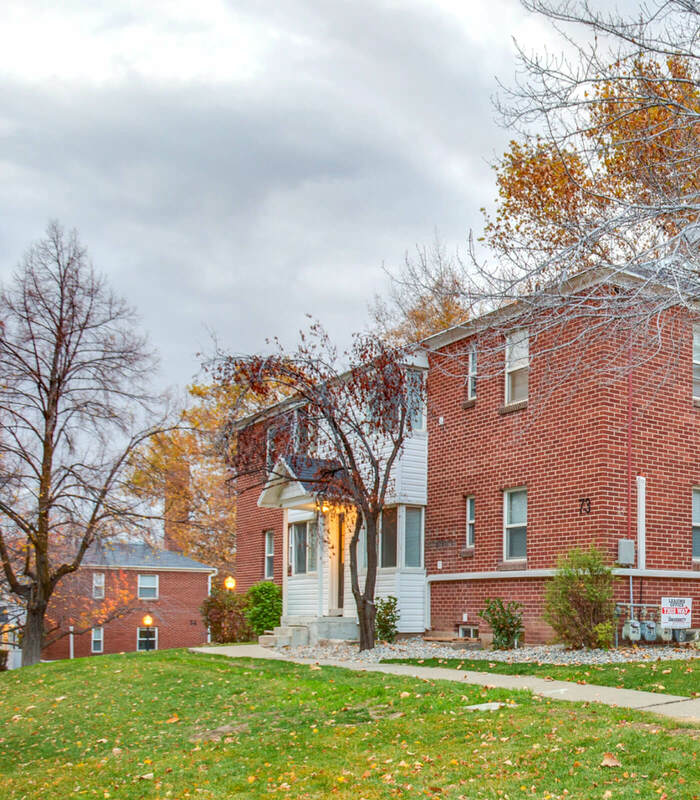 Closer to your classes at University of Utah, and your night shift at Salt Lake Regional Medical Center, you'll feel right at home in any one of our apartments in Salt Lake City, Utah at The Gardens. 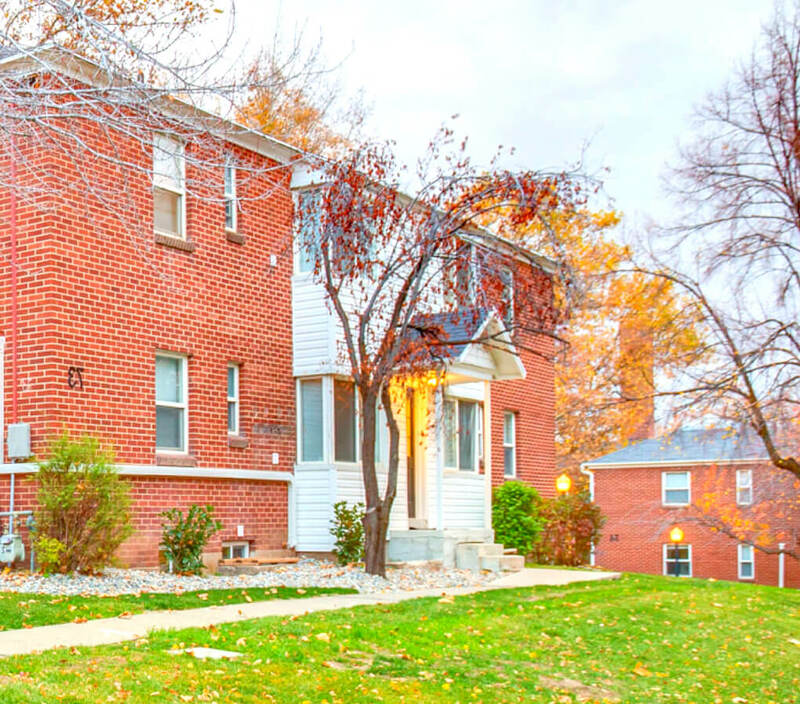 Whether you feel like catching concerts at the scenic Red Butte Gardens, or watching a lecture on campus at Kingsbury Hall, it's all within reach when you live in our neighborhood. 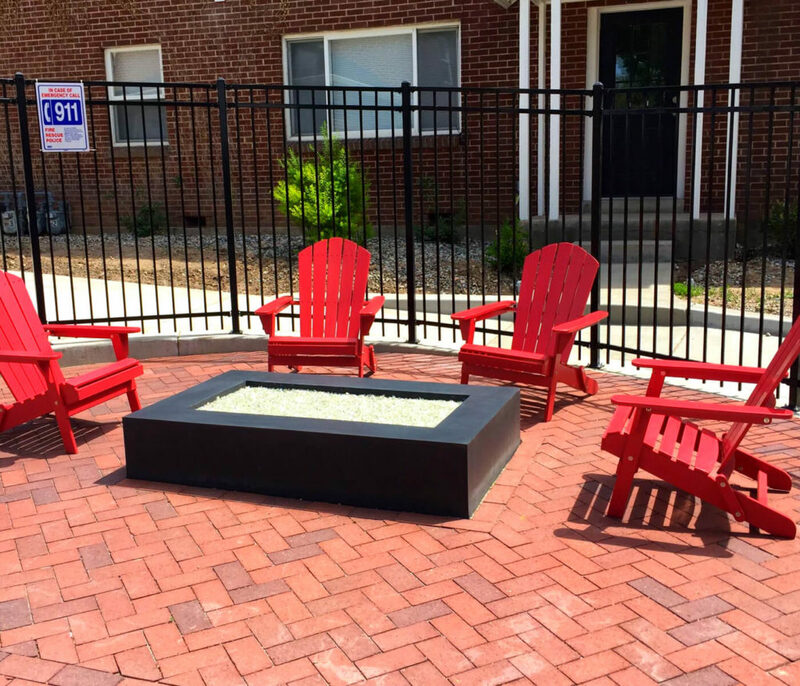 From upscale shopping and movies at Trolley Square, to high quality groceries at Trader Joe's and Smith's, you'll have everything you need at The Gardens. 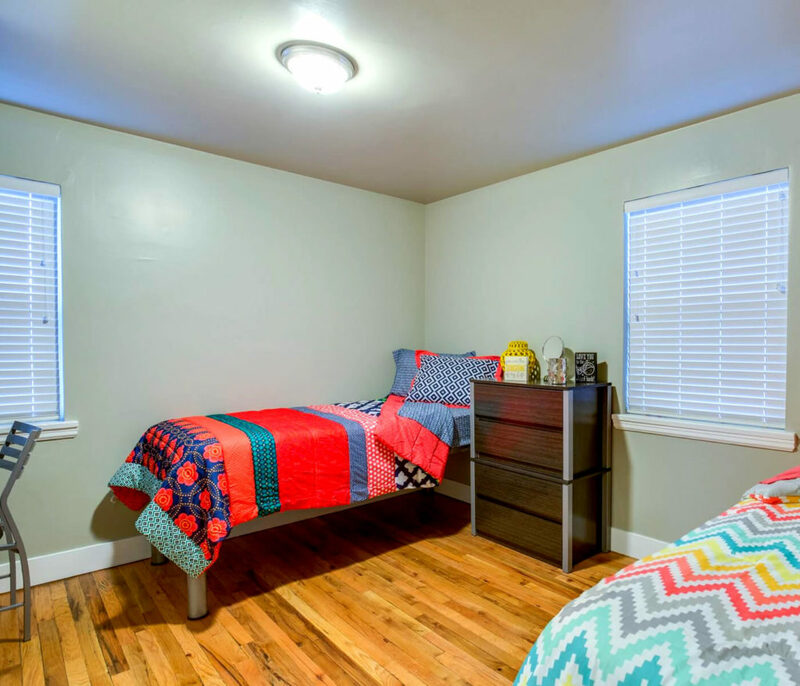 Just around the corner from the tranquil J. Willard Marriott Library, the current exhibits at the Utah Museum of Fine Arts, and essential UTA and local TRAX stops, it's hard to imagine finding a more convenient place to call home. 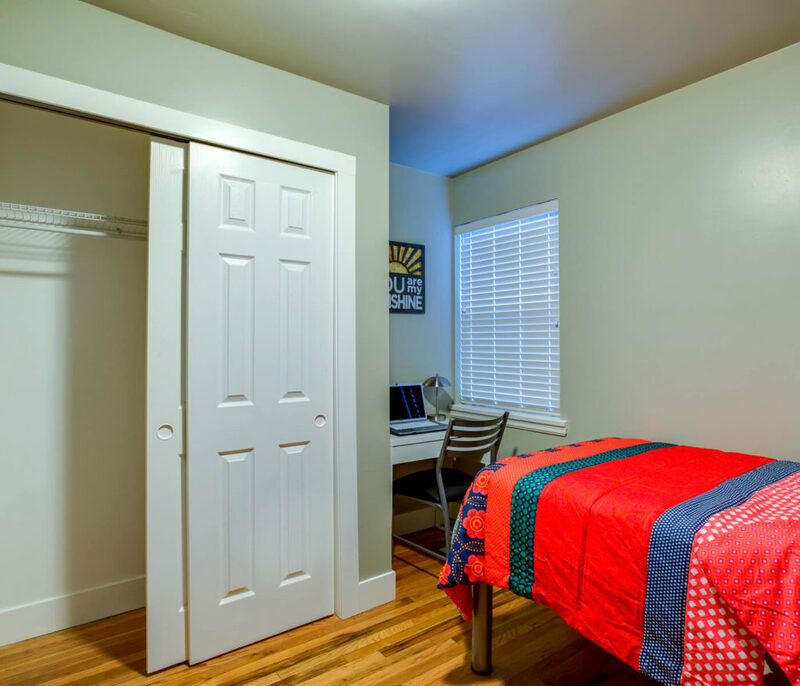 Contact us today, or apply online to make our University of Utah apartments your new home!